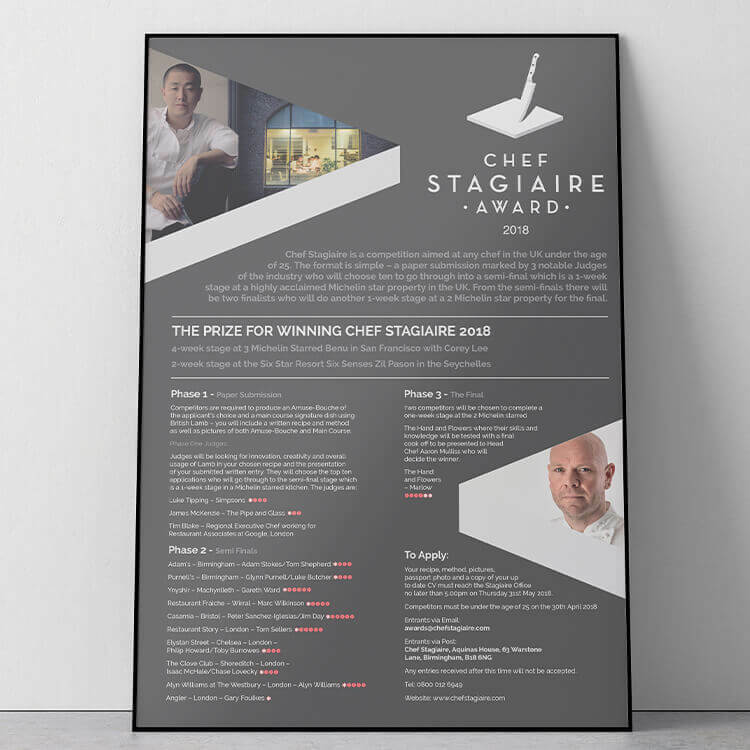 A growing recruitment agency, that specialises in recruitment for the catering sector was looking for a company to manage their print and promotional merchandise. 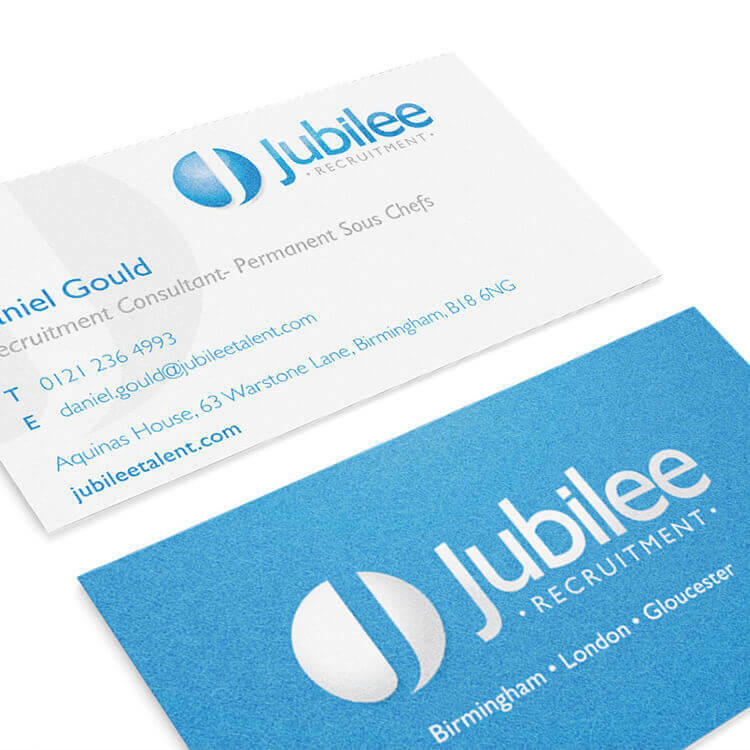 Jubilee Recruitment have three offices across the UK and wanted a fast and reliable supplier to work with their in-house marketing department for business cards, brochures, branded pens and clothing, so they consulted Dr Print for a solution. We initially agreed lead times and material requirements for their print requirements, such as business cards and brochures, so that we met their expectations for deliveries and quality. 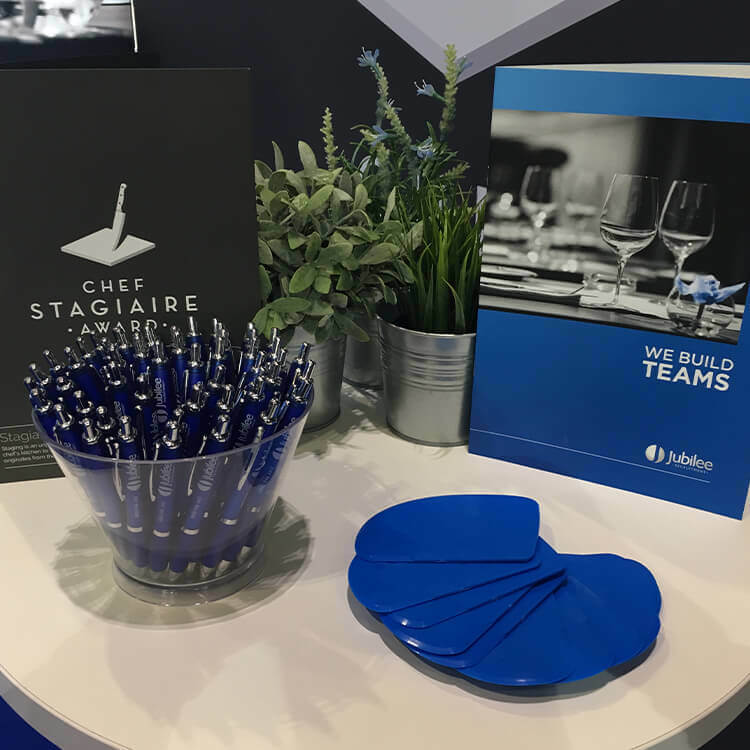 The client required a range of promotional merchandise to support their marketing at exhibitions, events and direct mail. Consequently, we have supplied, bespoke Pastry Cutters, Pens and Umbrellas. 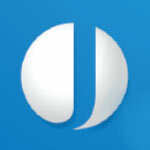 We also supply branded clothing such as, Chef’s Jackets, Gilets, Caps and Aprons, for staff that Jubilee recruit for events such as the Cheltenham Festival. 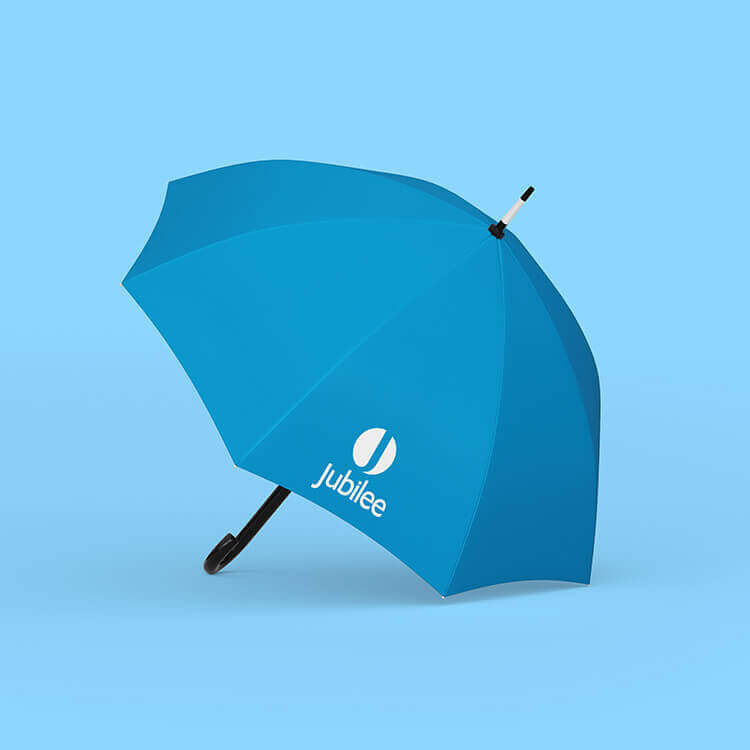 By working with Dr Print, it has become easy for Jubilee Recruitment to order their print and promotional merchandise, rather than using multiple suppliers for their requirements. The dedicated account manager at Dr Print ensures that the quality of the work produced is perfect and is delivered on time, every time. Sandeep and the Dr Print team have provided excellent service to Jubilee for the past few years. They understand our varied printing needs, respond to our printing challenges (sizes, colours, formats etc) and deliver to our short deadlines. They always check to make sure they have understood the requirements and to keep us updated on progress. The Quality of the work is always of a high standard.